My son is five years old. It is amazing to watch him learning to read. He is one of the lucky ones who has a natural aptitude for reading. He loves books and his reading growth, through the use of phonics, has been really noticeable. Now he tries to decipher every piece of written text he sees – from signs at the side of the road to screening notes which his teacher sends home from school to decide whether to hide them or not. Story time has changed at night time now. He wants to read the stories to myself and his little sister. I recently read an article from the Guardian that says that between the ages of six and eight children like my son turn their backs on picture books. In it Elaine Moss stated that children themselves sometimes found it hard to think themselves “good readers” if they were looking at pictures as well as text. This would be a shame for children like my son. Although he is very good at reading he, like his Dad, struggles when it comes to following instructions. Something in me finds it really hard to focus when listening to others. I guess it must be the same for my son. Maybe its a male thing. One method to help him concentrate that the teacher recommended for him is to use the pictures after he reads a story as an aid for him to retell the story after he has read it. This is a great way of focusing a child’s mind. As a special educational needs teacher I know that the use of stimuli can aid short term memory and the processing of instructions, making them more memorable. This is why picture books are so important for children of all of ages. I encourage all of my students, whether they have special educational needs, or not, to use the pictures and headings in their books to help them, more easily, memorise the content. One method is SQ4R. This stands for Survey, Question, Read, Record, Recite, Reflect. Survey: The student should first look at the pictures and headings and guess what the content is about. Read: Read the text with the purpose of answering your questions. Record: Take note of your answers to your questions in your own words. Recite: explain in your own words to your partner, or the teacher what the main ideas were in the section. Review: Critically examine the main ideas of the text the following day. Asking yourself questions like how can I use the information I learnt yesterday gives the student a deeper understanding of the main ideas and commits the text to long term memory. According to dearteacher.com children forget 80% of what they read within two weeks if they don’t follow the review step. The ideas here can be used for children of all ages but is more useful for older children who need to memorise more things. It is a more efficient, and enjoyable method of learning. Picture books also provide safe opportunities to talk about sensitive subjects. Bunny Pulls It Off springs to mind. My daughter has an obsession with plasters. She often feigns injury so she can get a princess plaster. Bunny Pulls It Off is the story of the Bunny who gets a plaster on his knee after falling off his bike. Being a furry rabbit he avoids getting the plaster removed for fear of the pain. This nicely illustrated story provides an opportunity for us to discuss the folly of wearing plasters. But most of all Picture books are made for children of all ages, are fun to read together, or on their own. I was listening to Marian Finucane’s podcast interview with Mark Patrick Hederman, the Abbot of Glenstal Abbey, this morning. As I’ve mentioned before I’m a teacher and I find the topic of educational reform quite interesting. The Junior Cert is being reformed by the Department of Education and Mr Hederman had some comments to make about it. He was lamenting the fact that to this day the primary focus of secondary education is rote learning. He recalled Patrick Pearse’s description of the education system – a murder machine: a machine that creates fodder for industry and kills creativity in children. Its ironic that the economy is now calling for creative individuals to step forward and help us find a way out of this recession – while at the same time students are being rewarded with college places for their ability to memorise. educational reform. He was a progressive thinker and prolific writer. 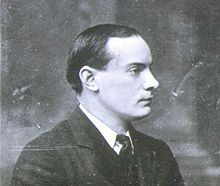 Pearse will always be remembered for his leadership of the 1916 Easter Rising in Dublin. 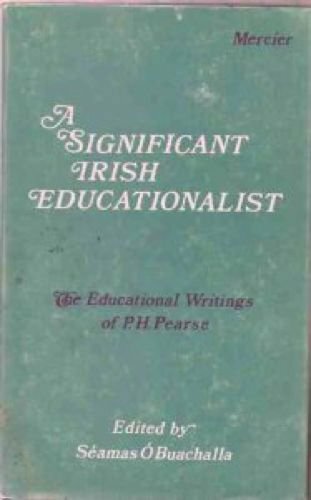 But primarily Pearse was an educationalist. to boost literacy? Or would he see the compromise in the Junior Cert reform in the same way as Mark Patrick Hederman – doomed to failure? I sat down with my son this evening and we tackled his homework together. He had Maths and some reading. As a part time Special Educational Needs teacher I know that for many parents and children reading is something that they struggle at getting to grips with. Thankfully my son enjoys reading with me or his mother every evening and is making steady progress. Many children who have dyslexia or a reading difficulty have suffered years of failure and humiliation as their peers have left them behind. Many children, by the time they reach the age of 12, have given up trying. I came across an interesting book last week by Patience Thomson called “101 Ways To Get Your Child To Read“. I really like its positive approach and its adoption of success and praise as a motivator to keep the struggling child trying. These methods work for the struggling child and as an encouragement to literate children to read more regularly. 1. 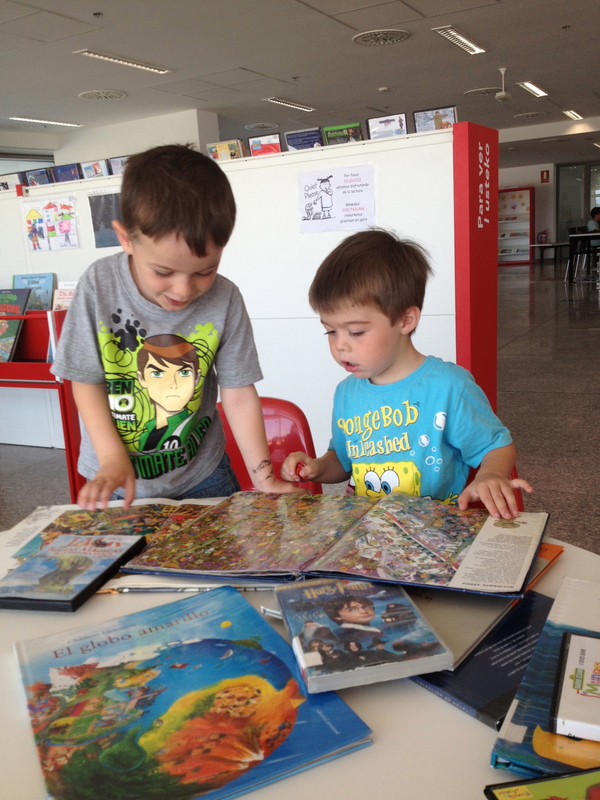 Choose a book appropriate to your child’s age and interests. Barrington Stokes produce low reading age high interest books for young adults. Children will be able to get through the text and, importantly, finish entire books. This gives them a rewarding sense of achievement. 2. Completing books is a big deal and you should give your child lots of praise. I made a video of my son reading a book and he gets great sense of achievement when I show the video to friends and relatives. 3. Another confidence building trick is to make a word bank for your child. This can be made out of an old tissue box. Each new word your child learns should be written on a piece of cardboard and placed in the box. Thomson explains that you should revise these words regularly to strengthen the child’s recognition of the words and use it as an opportunity for more praise. 4. Get your child to predict what the text is going to be about. This will keep your child alert as he reads the story and more able to comprehend the text.